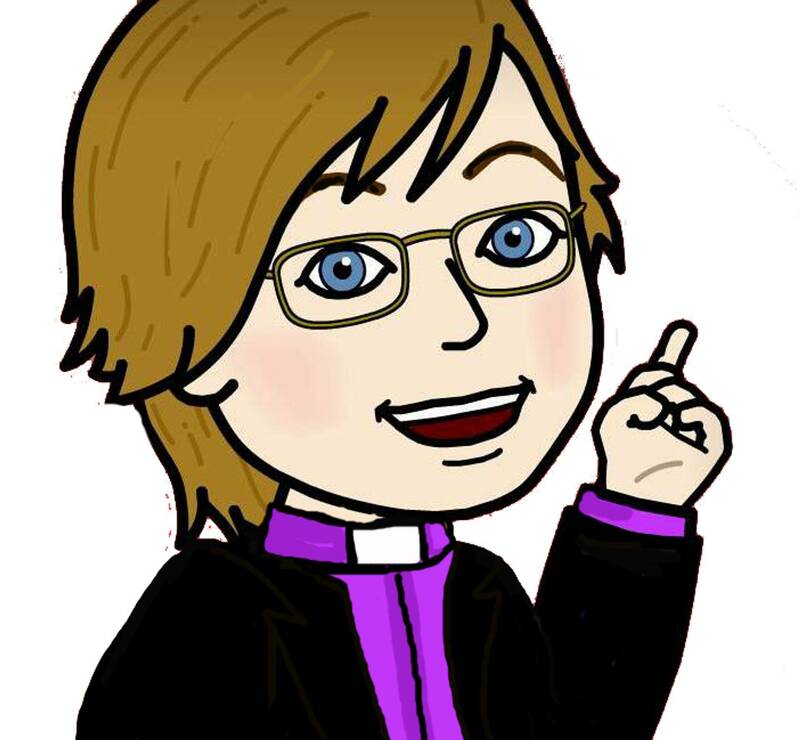 The Presiding Bishop of the Community Catholic Church of Canada (Old Catholic), Deb is a graduate of Trinity College and has a degree in Journalism from Ryerson. An Anglican priest for almost 20 years, she has enjoyed ministry in diverse congregational settings. Deborah has facilitated seminars on such topics as stress reduction, meditation and inner healing; workshops on empowerment, prosperity, self-esteem and forgiveness as well as many other topics. She offers popular workshops that are Christ-centred, based on the ministry and teaching of Jesus. She also offers workshops for secular groups, focused on important life themes such as love, purpose, prosperity, unity, spirituality, and more. All of the themes are vital to growth along life's journey and speak to the needs of every group.